co-workers, a stranger, and come socialize at our house! What's our favorite meal to eat at PSH? The one surrounded with family & friends. Check out our lunch & dinner menu below. Piedmont Social House sits in downtown Steele Creek in the town of Ayrsley in Southwest Charlotte. Parking is FREE & once you visit us you can visit other shops & entertainment venues within walking distance! Cheers to you! Whether you're living for the weekend, Tuesday night, girl's night, the big game, bowling league, family dinner...we're here for it. 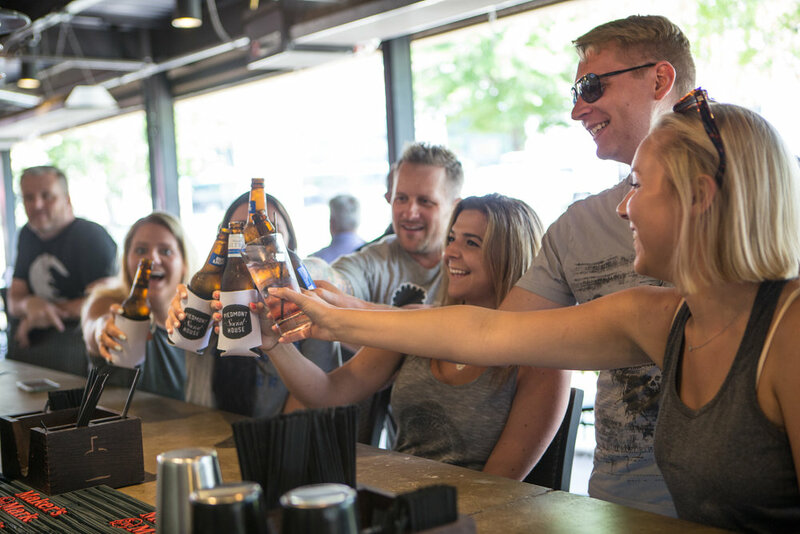 Grab a chair, our extensive drink menu & your friends. 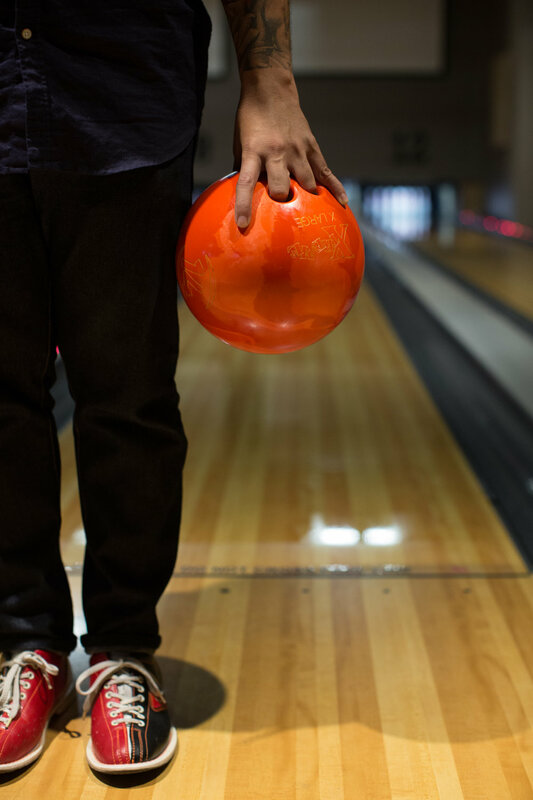 Piedmont Social House has 12 Bowling Lanes, pool tables, ping pong & a handful of other games to challenge your friends. We like a good party...and we sure can throw 'em. Whether you're at PSH for a work party, birthday party, retirement party, or a bridal shower, we're ready to celebrate with you! Sign up to receive exclusive deals, event info, news, & updates.